From Monday, January 23 - Thursday, 26, 2017, all Realscreen Summit attendees will enter the Hotel via the building's main entrance at 901 Massachusetts Ave NW. This entrance is the central hub where attendees must first check-in with Realscreen to get their event name badge and credentials before getting further access into the Hotel, including checking into guest rooms with Hotel check in. 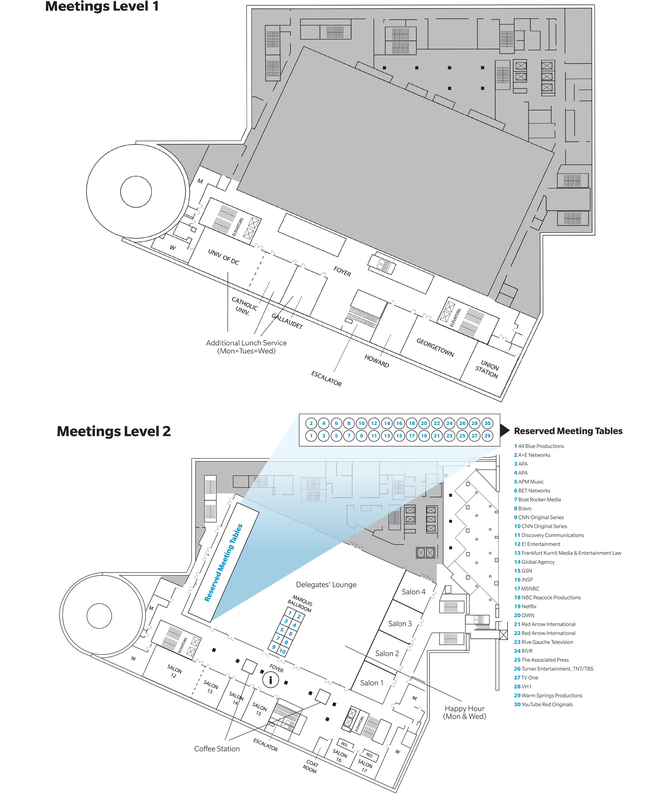 Once registered attendees have their event badges, they have the option to proceed to the hotel's front desk to check in from the Realscreen Summit registration area. Realscreen Summit once again has exclusive use of the entire hotel from Monday, January 23 - Thursday, 26, 2017 and only registered attendees wearing event badges will be granted access onto the property. The Marriott Marquis Washington, DC is designed to reflect its surroundings and complement the adjacent Walter E. Washington Convention Center. Conveniently located near Penn Quarter, DC City Center, and the Verizon Center, our hotel makes it easy to explore the city’s best attractions. Accommodations are available for REGISTERED Realscreen Summit attendees at the Marriott Marquis. **Please Note: there is a 2 night minimum stay and those nights must be between Monday, January 23rd – Wednesday, January 25th. Additional nights before and after the event are also available. 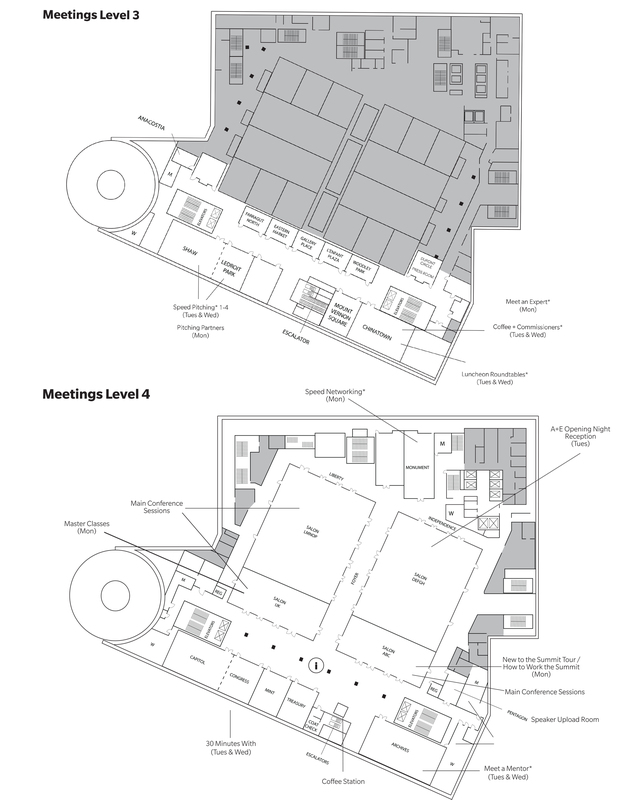 Room reservations must be made under the Registered Delegate's name. If the reservation is not made under the Registered Delegate's name, you run the risk of losing your reservation. Cancelling or Amending your reservation fifteen (15) or more days prior to booked arrival date will result in no charge. Fourteen (14) days before check-in, your credit card will be charged a non-refundable 50% deposit. Cancelling or amending your reservation fourteen (14) days or less prior to booked arrival date will result in a charge to your credit card of 50% of the reservation total. These special rates will be offered based on hotel availability of the specific room category in the room block. The reservation cut-off date is officially January 19, but you’ll want to book well before then to better your chances of securing a guest room! Please remember, any names found on Realscreen Summit’s hotel rooming list that are not registered for the event will have their rooms cancelled and removed from the Realscreen room block. This block is for REGISTERED Realscreen Summit attendees only. Reservations can be made by using the Marquis’ Realscreen Summit online reservations system. 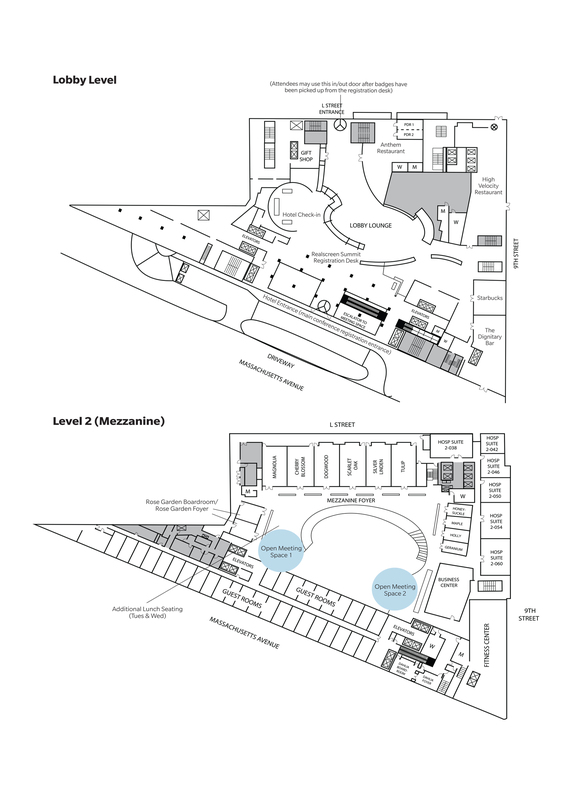 The Marriot Marquis venue maps are provided below to give you an overview of the conference space.